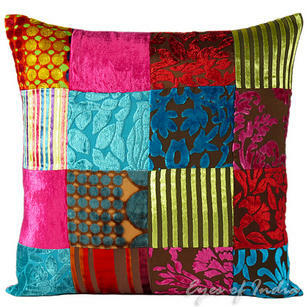 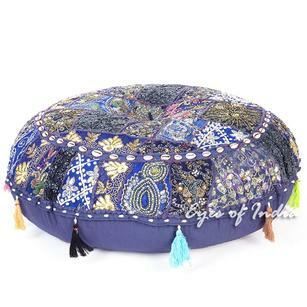 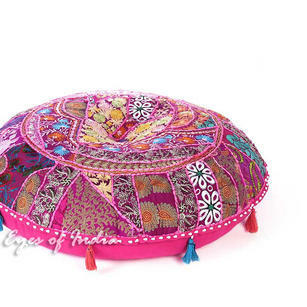 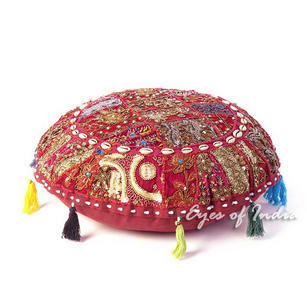 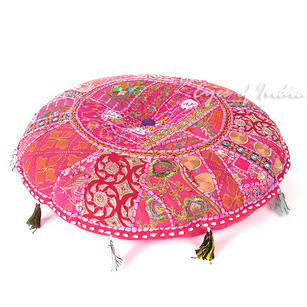 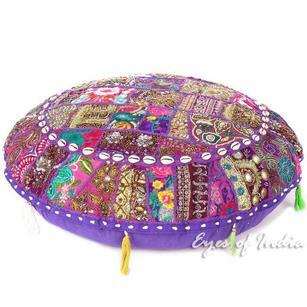 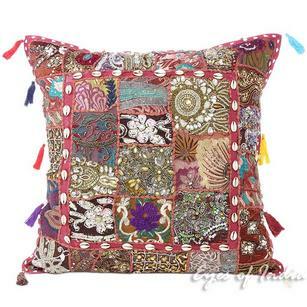 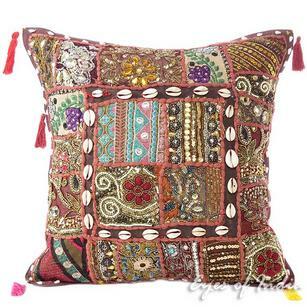 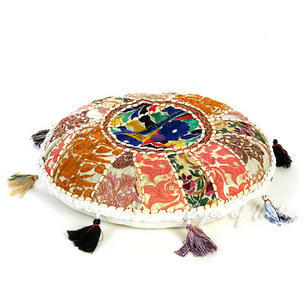 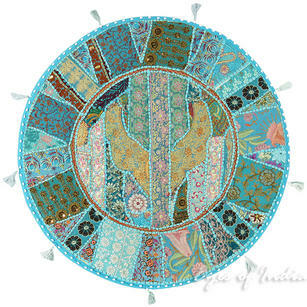 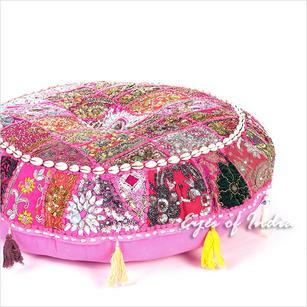 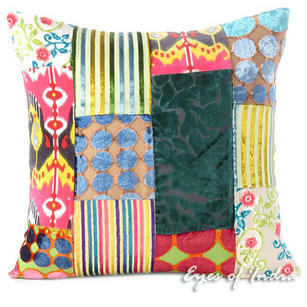 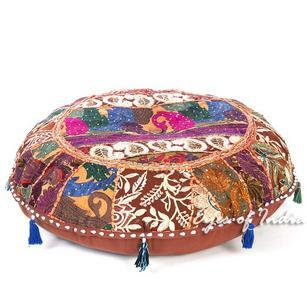 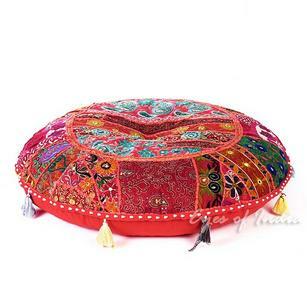 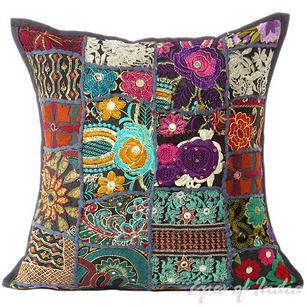 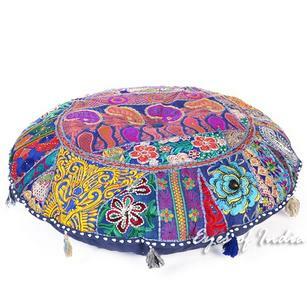 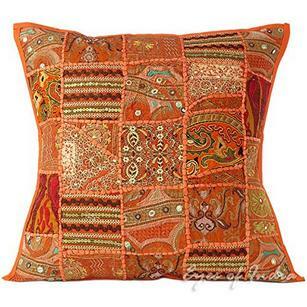 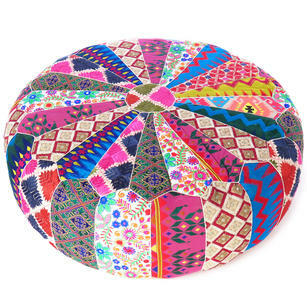 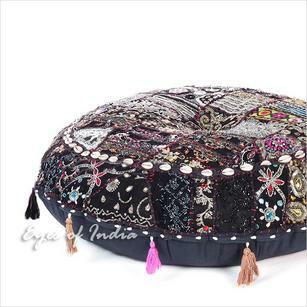 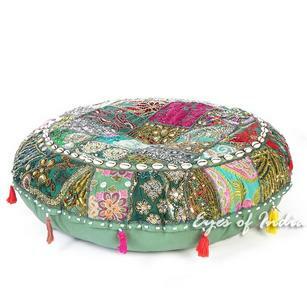 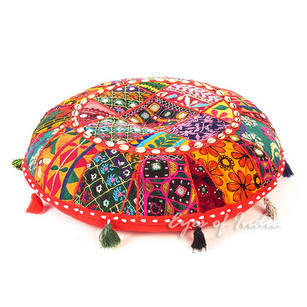 | Colorful Velvet Decorative Throw Sofa Bohemian Boho Couch Pillow Cushion Cover - 16, 24"
Colorful Velvet Decorative Throw Sofa Bohemian Boho Couch Pillow Cushion Cover - 16, 24"
Stunning cotton and velvet patchwork pillow cover. 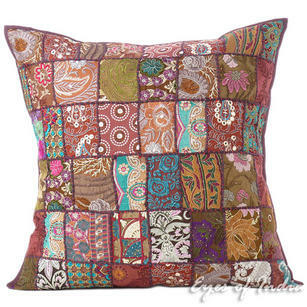 Saturated with rich color and beautiful floral patterns, these cushions will add a huge dose of color to any room in your home. 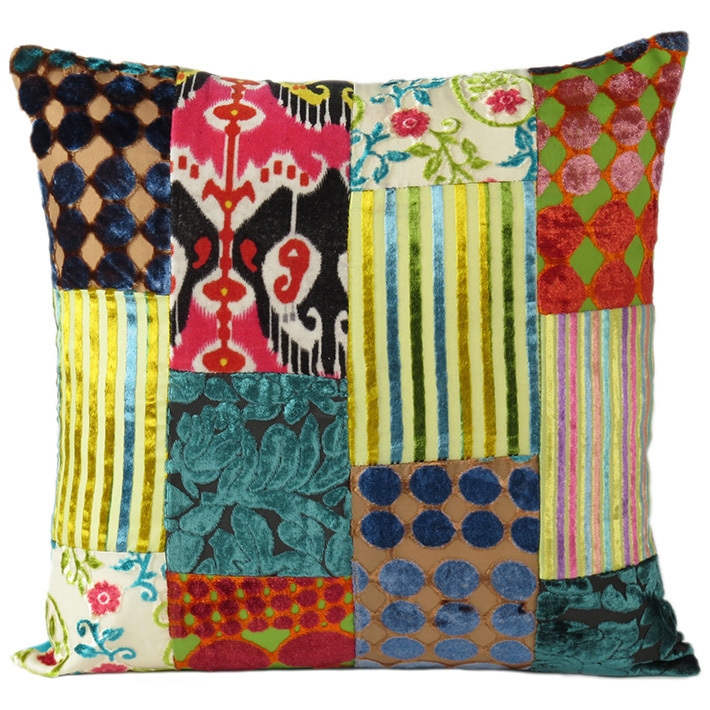 For a soft and velvety pop of color, try tossing a few of our velvet pillows on a sofa or armchair! Colorful Velvet Decorative Throw Bohemian Boho Sofa Couch Pillow Cushion Cover - 16, 20", 24"
Velvet Zig Zag Braided Colorful Decorative Bohemian Sofa Throw Couch Pillow Boho Cushion Cover - 16"